ZV Construction is a leader in the St. Helena residential construction industry. We specialize in providing our clients with beautifully made homes that capture their vision of the perfect home. If you’re in the market for a new house, don’t waste time on ones that are already built—give us a call, and let us create one for you. A good construction company has a clear vision of how a project comes together from start to finish. Every residential construction project starts with a plan. Clients sit down with our team to go over their vision for the building and, after a few revisions and mockups, things can move forward. The ZV Construction team includes talented designers and project managers, and we are able to see a project through until the very end. As a full-service construction company, we handle everything in house. 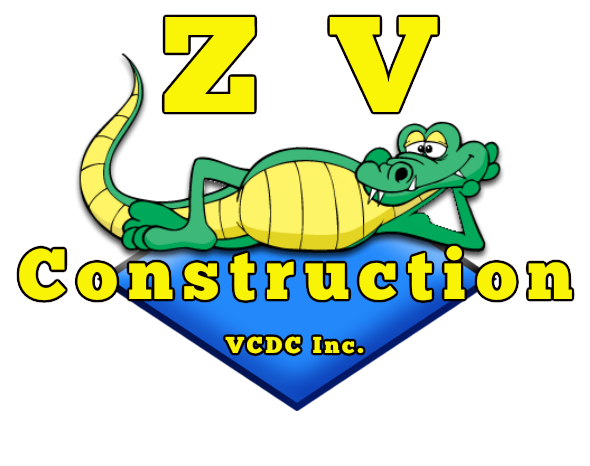 From getting the right permits to dealing with suppliers, ZV Construction takes care of everything so you can focus on other things, like figuring out how you’re going to decorate your new house.